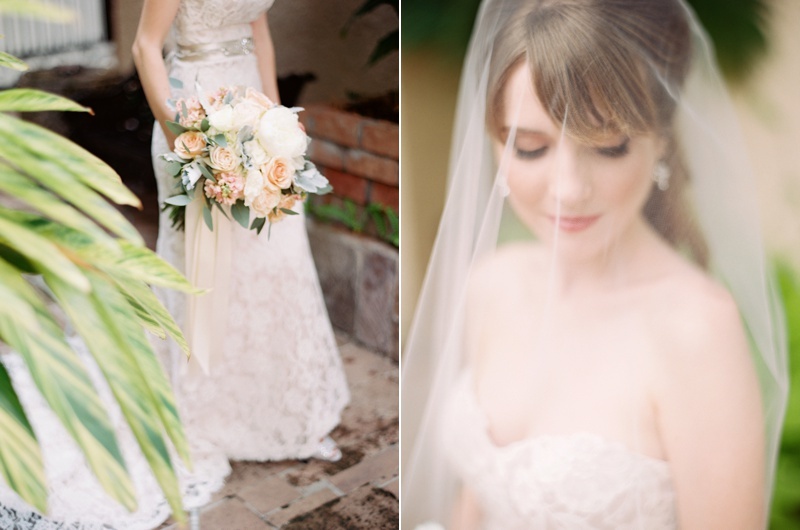 All of the rainy days we have had this spring led us to seek an new venue for Allison's bridal portraits. 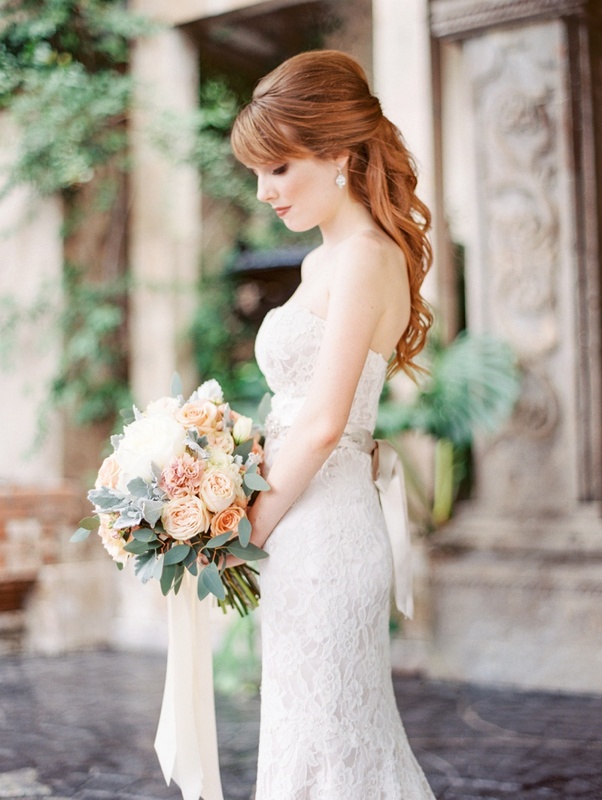 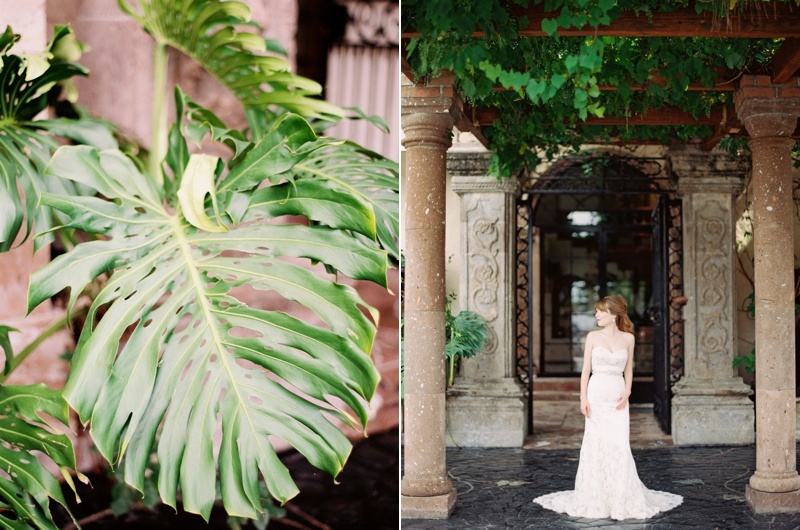 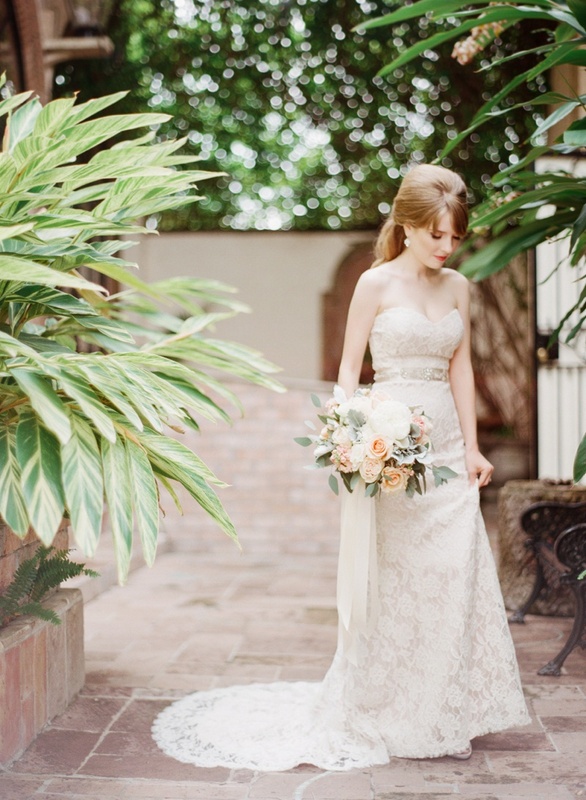 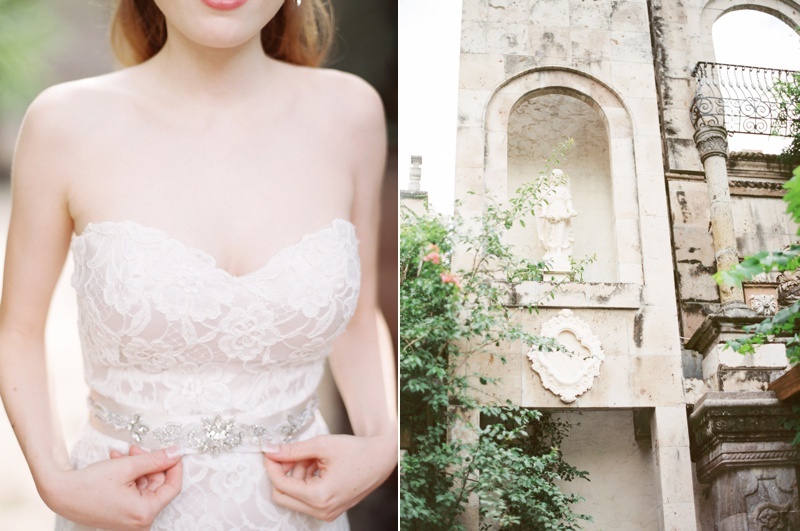 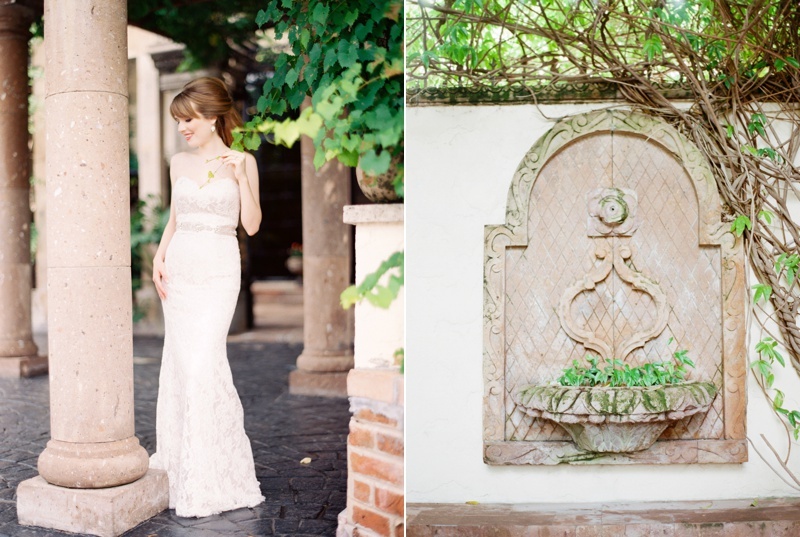 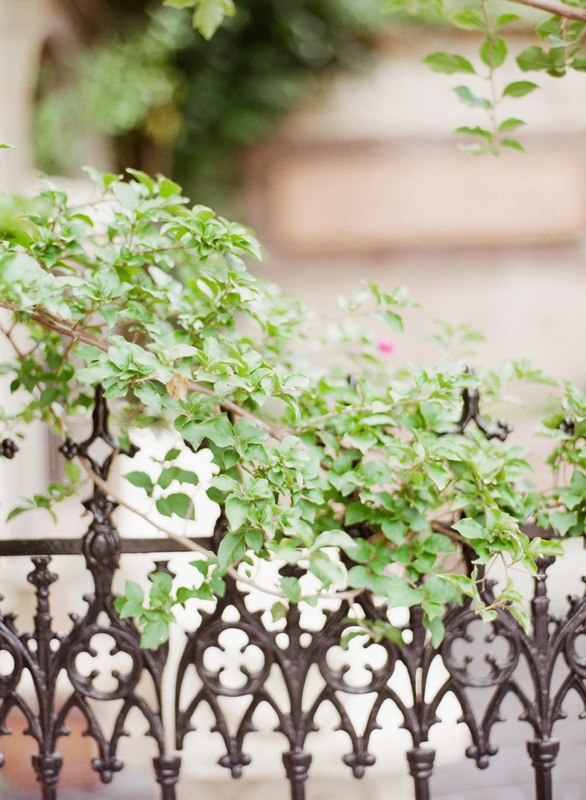 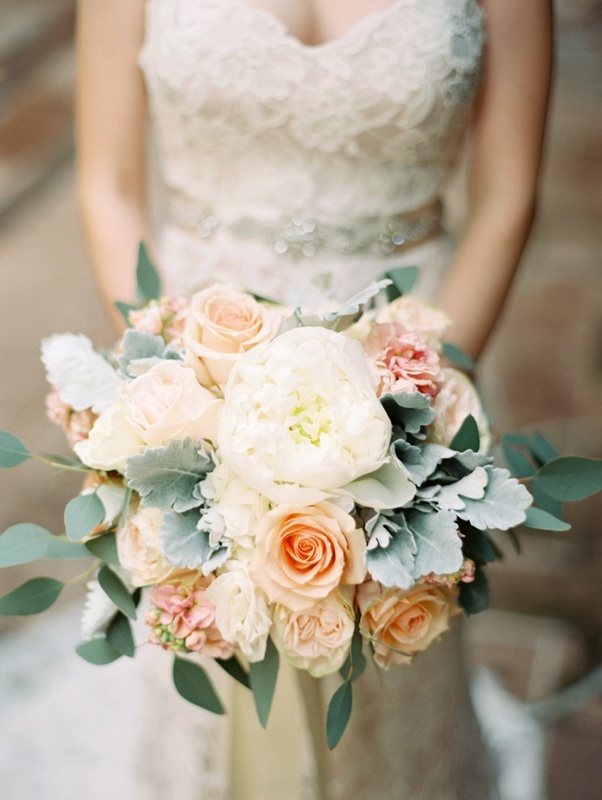 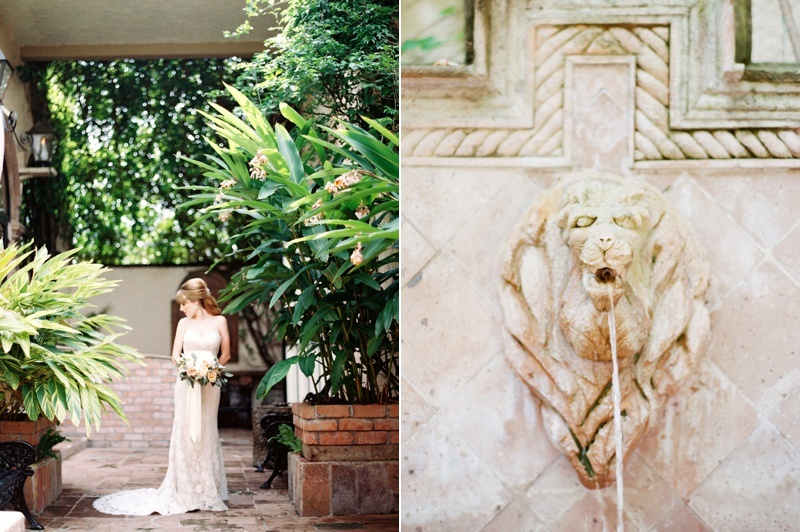 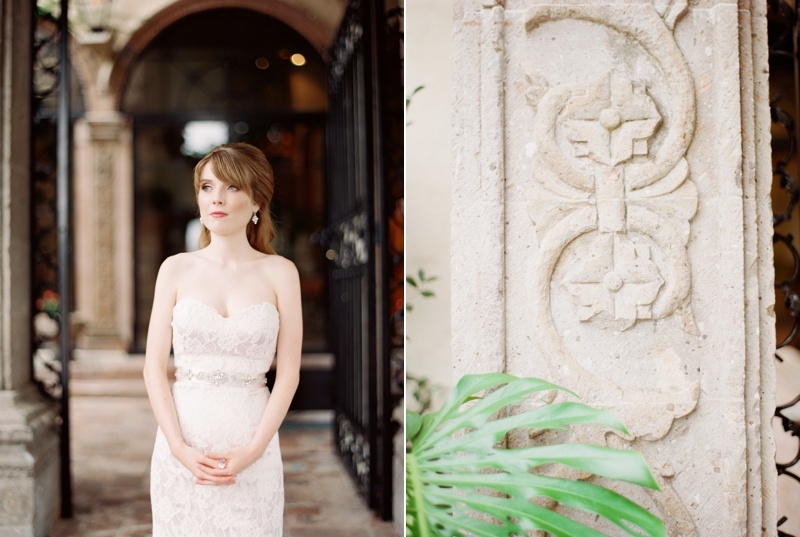 At the recommendation of her wedding planner, we went to the gorgeous Tuscan-inspired Las Velas for this shoot. 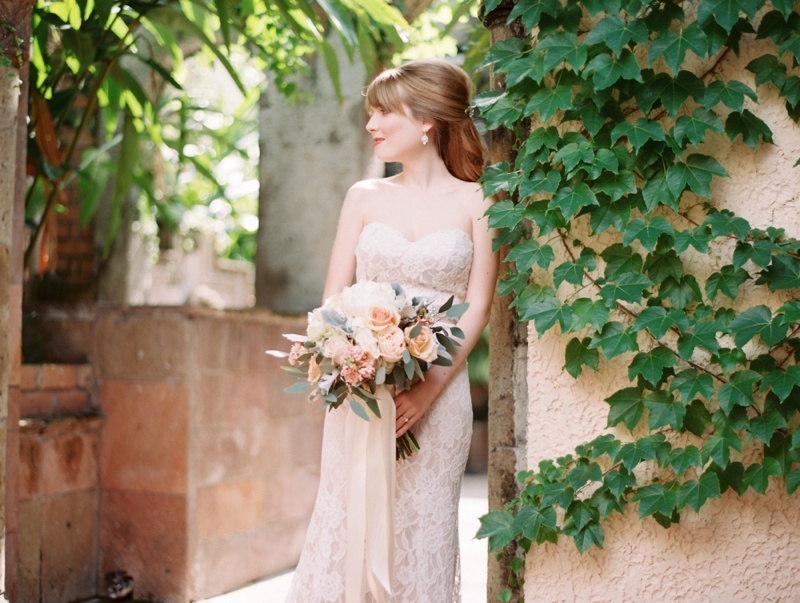 Allison is so poised and graceful, we could photograph her every day! 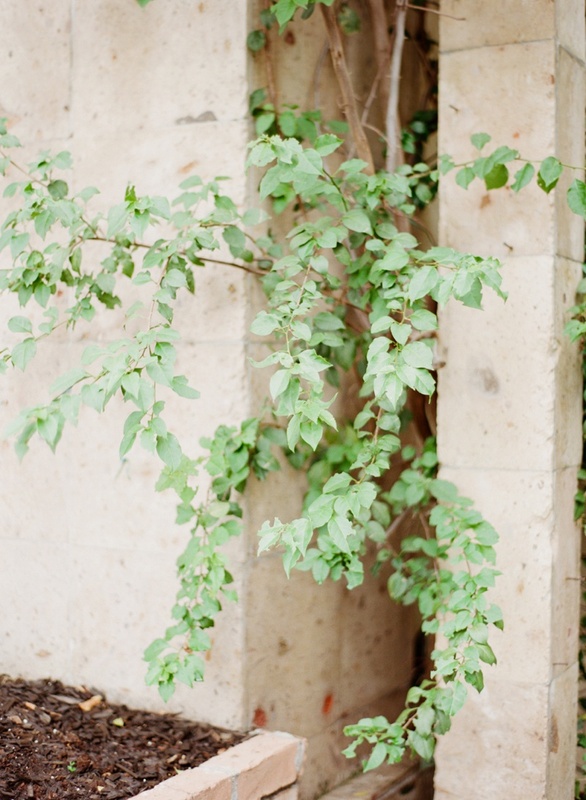 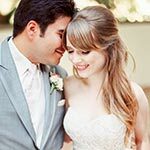 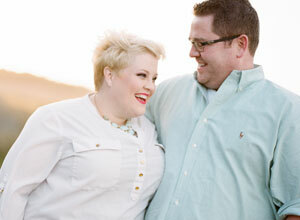 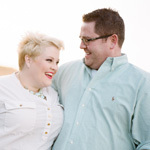 A look back at she and Francisco's engagement session at the ranch confirms that! 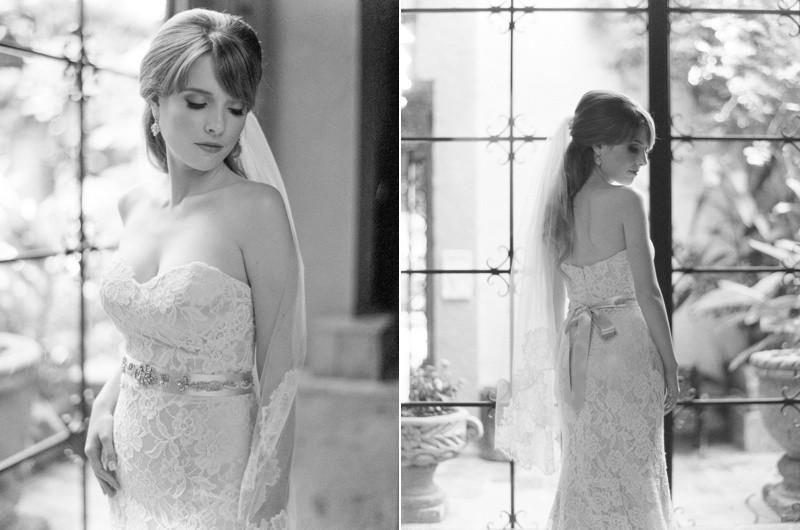 Her Christos gown was the perfect compliment to her natural beauty. 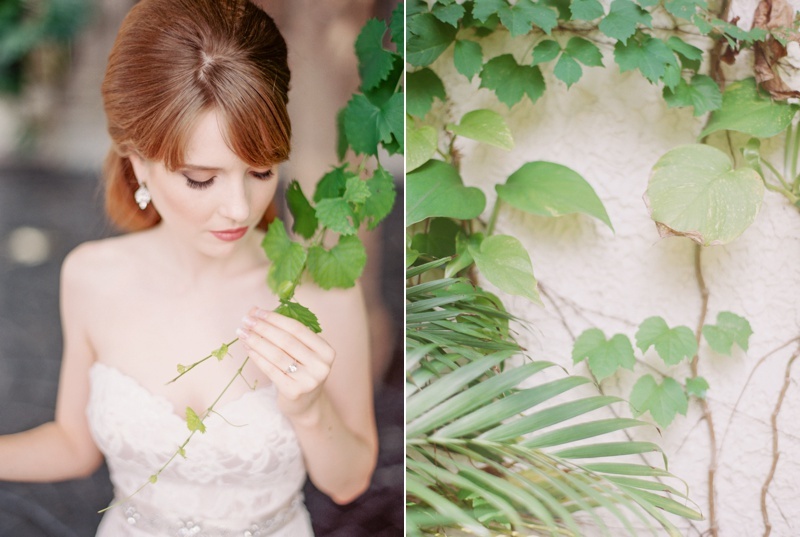 As always, thank you to The FIND Lab for the beautiful film processing.